You can inquire by style number of accessories items, just e-mail us and we will contact you regarding pricing and shipping. 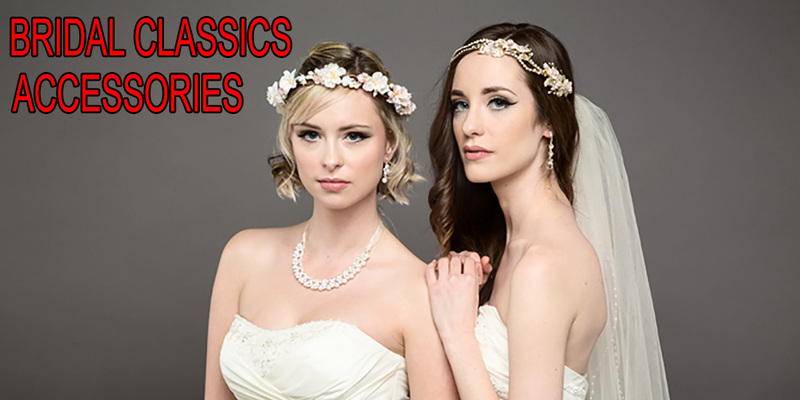 With Bridal Classics as our main provider, we carry a wide selection of accessories in store. We can also order any accessory from Mikaella Bridal, St. Patrick and Justin Alexander.